Coming up next from your favorite label, the 76th release with the title “The Day Before”. 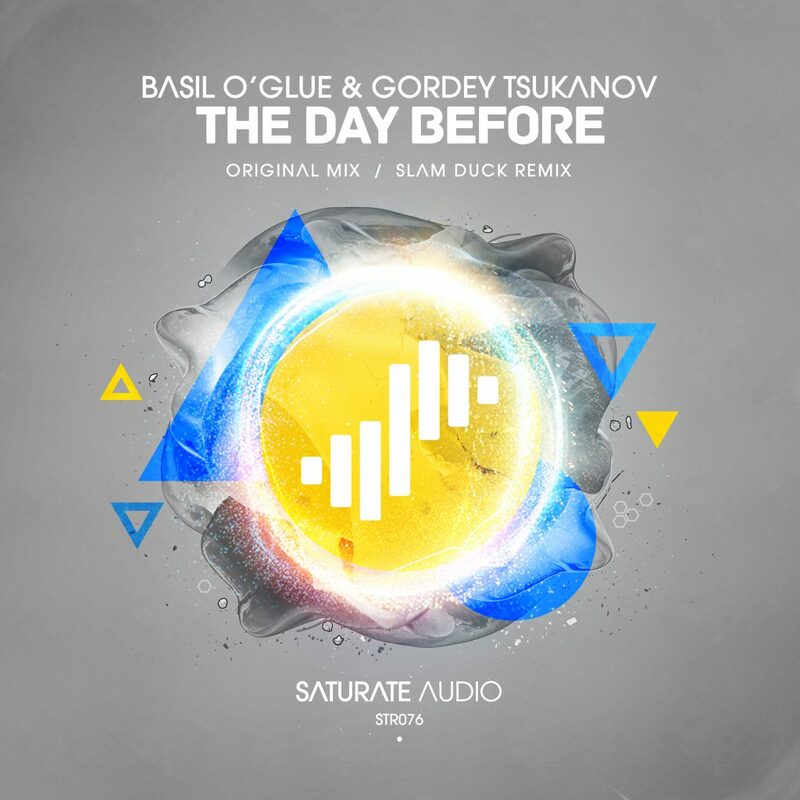 Label co-owner Basil O’Glue collaborates with Gordey Tsukanov for this magnificent pure trance anthem. Get ready for a highly emotional and melancholic but still very colourful trancer with psy trance and classic Vangelis and Jean Michel Jarre influences. Slam Duck makes his Saturate Audio debut, with his progressive trance remix. Expect to see this release get plays from the usual suspects as it has the word crowd pleaser written all over it.